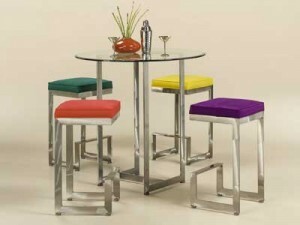 Johnston Casuals pub sets are contemporary in style and a fun option for your seating area. If you're looking to add a small 3PC pub set to your small kitchen area or would like a larger 5PC pub set Johnston Casuals has the right size for you. 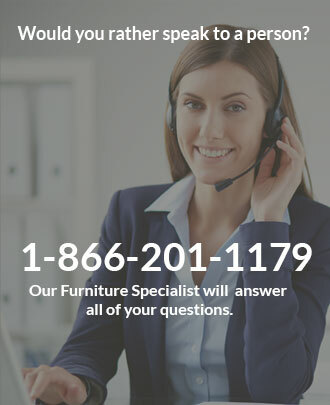 Johnson Casuals pub sets consist of a pub table and at least 2 bar stools. The pub sets come in both counter height and bar height. The beveled glass tops are available in different sizes and shapes. 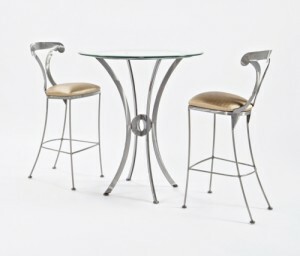 Select from a beautiful list of gorgeous metal finishes to create a pub set that is custom made for your home.